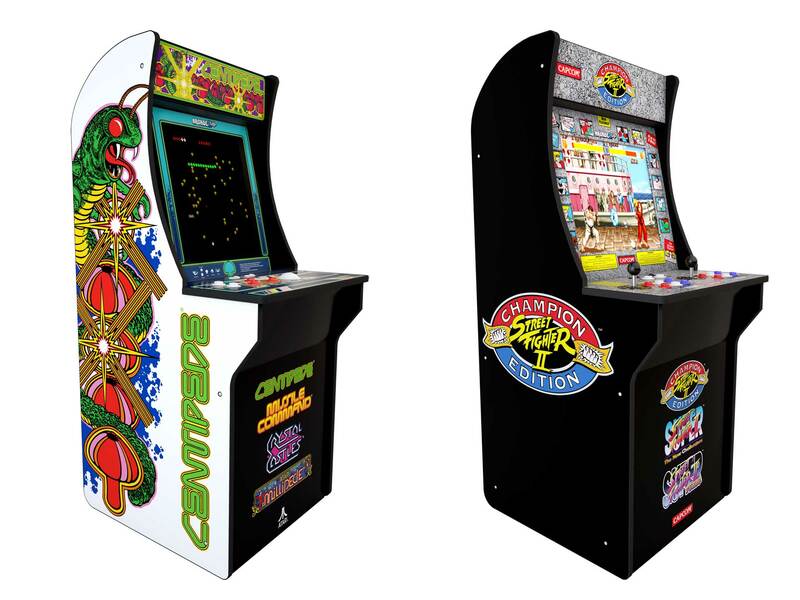 Arcade1Up's replica 3/4th scale arcade cabinets are on sale at Walmart this Black Friday and Cyber Monday weekend. You can currently take $50 off most machines offered by Arcade1Up, with free 2-day shipping included. Originally listed at $399 each, they are now significantly more attractive at the current $249 price tag. (These are also on sale at GameStop but with fewer game options and slower shipping). For those unfamiliar, these are assembly-required four feet tall cabinets that aim to replica the arcade machines from years past. They went on sale earlier this September and you can now find numerous reviews online. The gist of it is that the cabinets are IKEA-level quality and components are sometimes not properly manufactured or have quality control issues. For those that received things made to spec, reviews are positive. For those that have issues with support and replacement parts, things are not so good. Given this is such a new product, we highly recommend skimming the known issue list here before you splurge - discounted deal or not. Update 11/26: Walmart has made the deal even better for Cyber Monday. If you buy the Street Fighter 2 machine, you can now pick up a free Retro Blast! 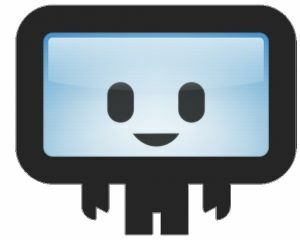 plug-and-play console for free as an added bonus ($19 value). Note: Only the SF2 model has the freebie bonus offer. Note: if you end up purchasing a unit, Arcade1Up is currently offering a free control panel cover to protect your deck. Simply submit the form here with proof of purchase.